Karen is a Planner, licensed Landscape architect and President/Owner of the firm which she founded in 1992. She has over 30 years of experience in managing complex projects using creative design solutions. Her organizational and communication skills allow her to successfully lead project teams with an inclusive approach. With her background in Landscape Architecture and extensive design, planning and entitlement services experience, she works with clients to formulate strategies that can be implemented. 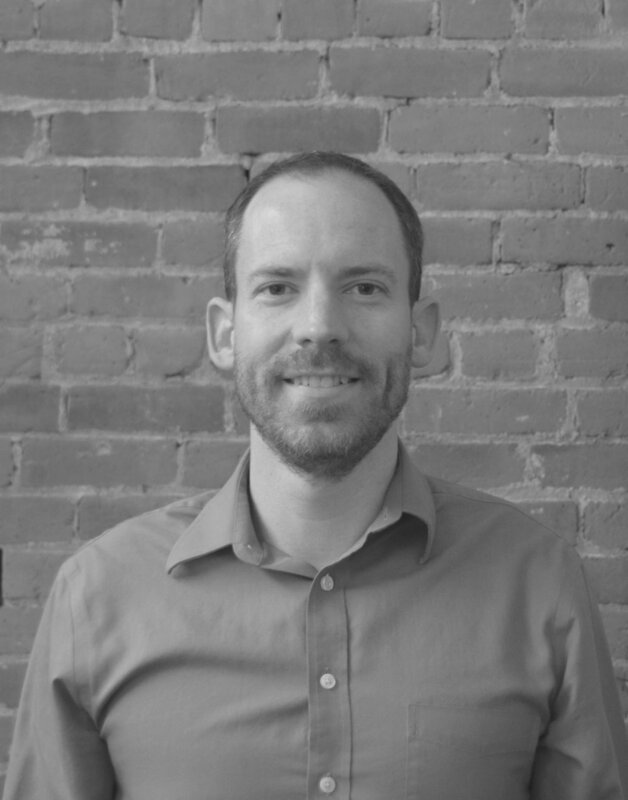 Steve joined HDG in 2006 as a Landscape Architect and Community Planner. He has worked on a variety of projects from site construction details to large scale master plans. Inspired by growing up next to a large park in a planned development, he believes communities should be built around interconnected open spaces for people interactions, preservation of natural features and overall enjoyment. His creative ability to site plan and detail with innovative solutions allows for a successful built environment that works within natural ecosystems. Monika is a Landscape Architect who has worked on a broad spectrum of projects including residential and commercial designs, large scale public parks, and a variety of neighborhood amenities, including playgrounds, sport fields, and streetscapes. Her ability to communicate effectively with interdisciplinary project teams enables her to successfully manage projects of any scale. Due to her extensive experience in all aspects of landscape architecture, she is able to see any project through from conceptual design to construction detailing, ensuring the best project outcome. Anthony York holds a Bachelor of Landscape Architecture from Ball State University. His five years of experience include work in planning, site design, landscape architecture and construction documentation. Anthony’s passion for travel inspires his designs to acknowledge community and environment. As a part of our team, he contributes to a broad variety of residential development projects, mixed-use communities, and parks ranging from small spaces to community centers. Donna has held positions in Accounting for over 40 years, and has taught high school for 3 years. She decided that working in the business world was her passion. Donna's accounting experience includes: Full-charge bookkeeper/administrator for several law firms. She has worked with Karen Henry since 1993.